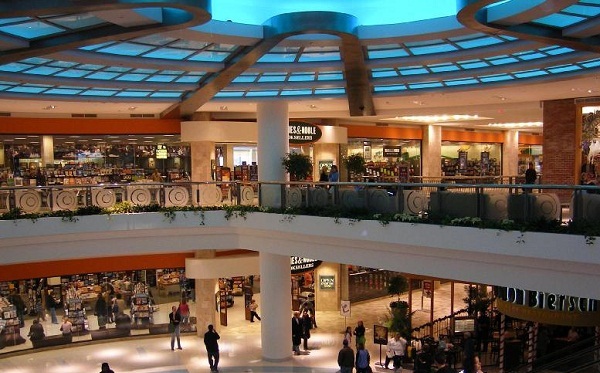 From biggest brand shops to largest stores outlets, we have just picked 7 best shopping malls in the United States of America where you can enjoy, you can shop and can spend your quality time with your loved ones. Do not forget to load your money in your wallet or to take your credit or debit cards with you. Only one word for this mall – endless. 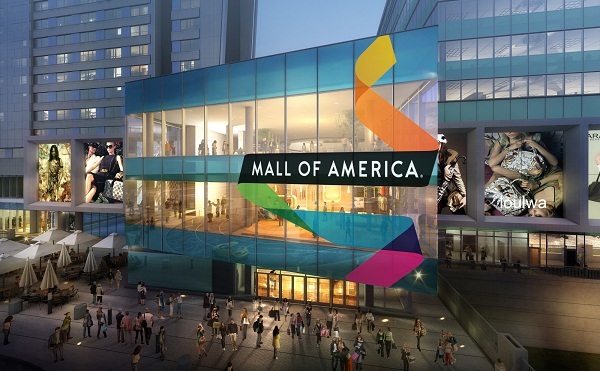 With 520 stores, 50 restaurants and an indoor amusement park, it is the biggest mall in the USA. Having 280 boutiques and 30 restaurants, people are busy swiping their credit cards and debit cards. Here you can find Macy’s Mega sized Home Furniture store. It attracts more than 24 million visitors per year. 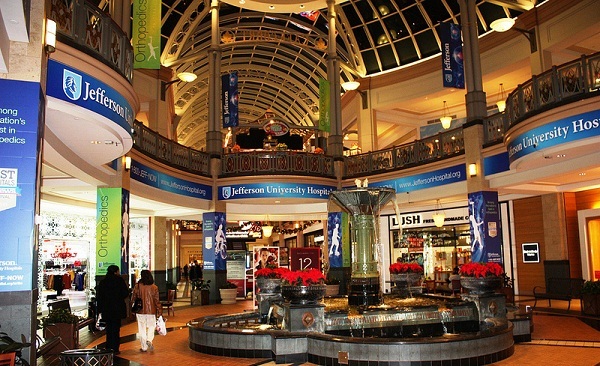 Owned by Simon Property Group, King of Prussia Mall includes some biggest brand stores such as Macy’s, Nordstrom, Neiman Marcus, Lord & Taylor. Its area is somehow equal to 5 great pyramids. 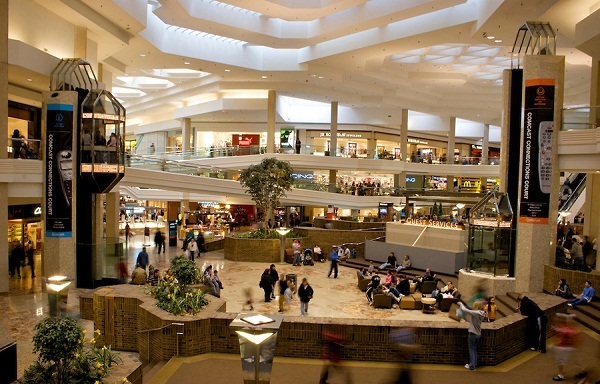 Ranked as the largest mall in the Texas, The Galleria has 2 Macy’s outposts, big retailers like Tiffany & Co, Cartier, Gucci. You can also enjoy ice-skating there. Well known for its luxury big retailers and big home stores, its stores list includes Bloomingdale’s, Macy’s, Nordstrom and many more. Best part of this mall is that it has a children’s play area owned by National Geographic. 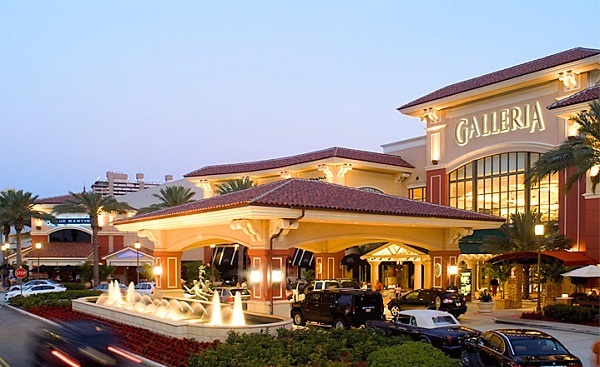 Made up with the combination of 3 different shopping destinations, Sawgrass Mills mall is having both – indoor and outdoor shopping venues. 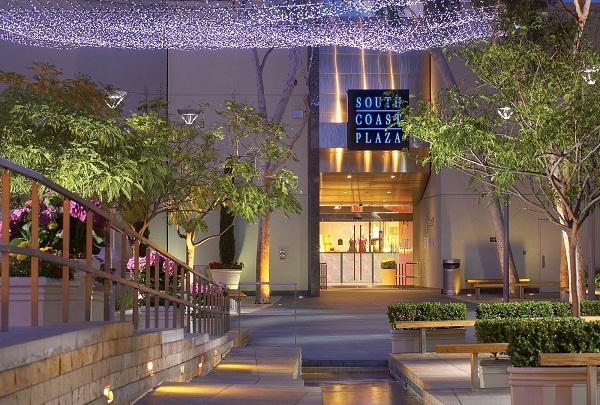 Some of the stores are – Neiman Marcus, Burberry Factory outlet. Opened in 1971, it has some big stores like Sears, JCPenney, Macy’s Lord and Taylor. Total nos of stores is 240. 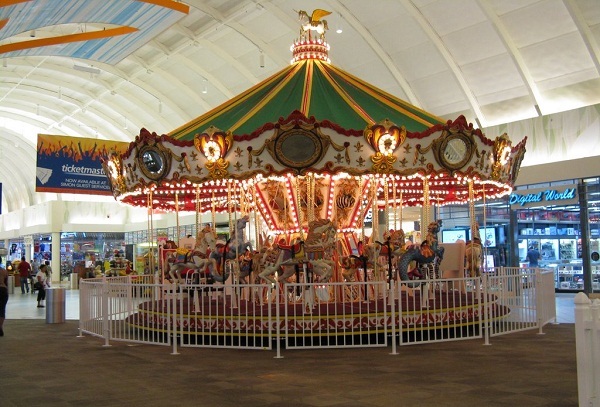 Shopping King of Prussia Mall, Mall of America, Sawgrass Mills, Shopping Malls, South Coast Plaza Mall, The Galleria, Tyson Corner Centre Mall, Woodfield Mall. permalink.